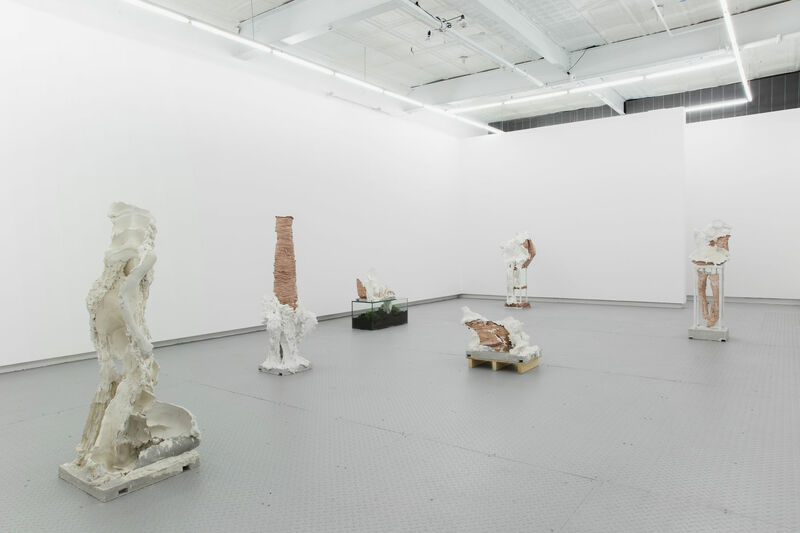 Arsenal Contemporary is pleased to present the Brazilian, Brooklyn-based artist, Juliana Cerqueira Leite’s first solo presentation in New York, Until Different. 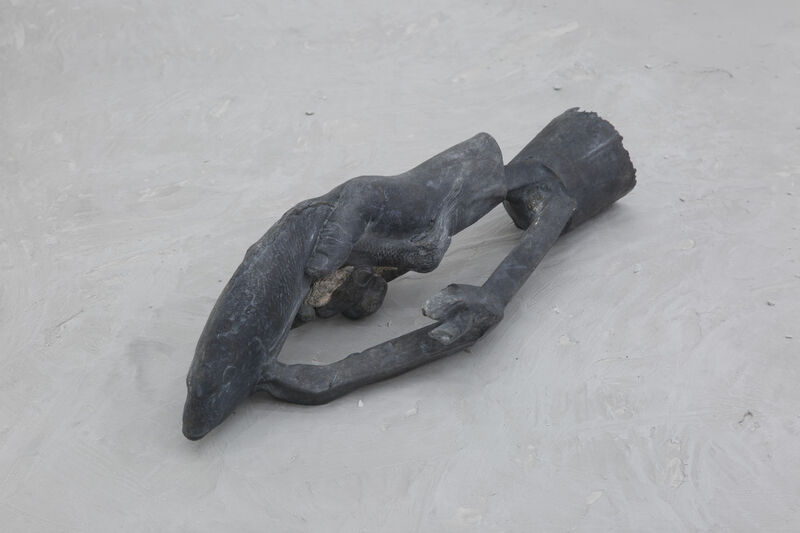 The exhibition opens 13 September and runs through 4 November, 2018. 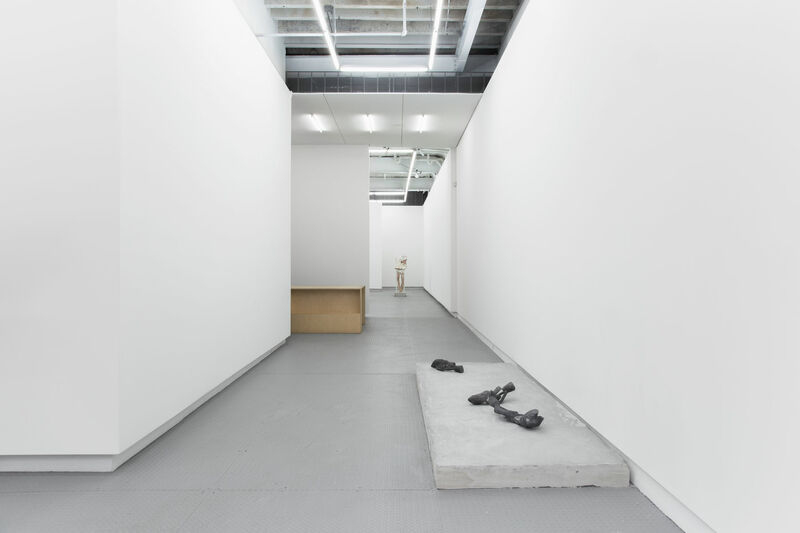 Juliana Cerqueira Leite reformulates physical presences and absences in the world and body, negating the mere reassertion of subjects and their environments through acts of pivotal transformation. 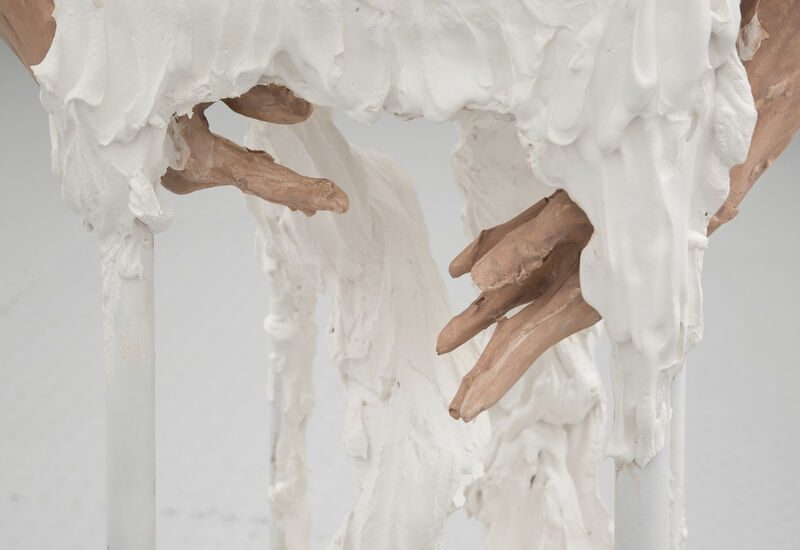 Resulting from an intrinsic choreography between the body’s force and the materials it presses against, the artist’s sculptures collide interior spaces with externalized physical gestures. These captured shades of motion engender an archaeology of movement and time in a scale that is expressively human, yet located within a language that sediments the memory of cultural making. 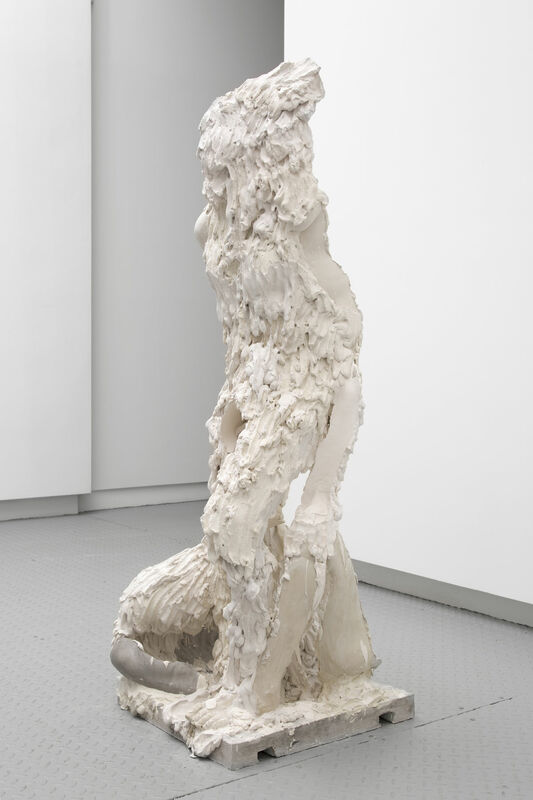 Cerqueira Leite centers this narrative around the female body, noting the limits and potential for this corporeal form to convey stories dating back to antiquity. Until Different arcs from untold past to storied future; addressing the ruination of cultures brought forth from colonialist infrastructure. 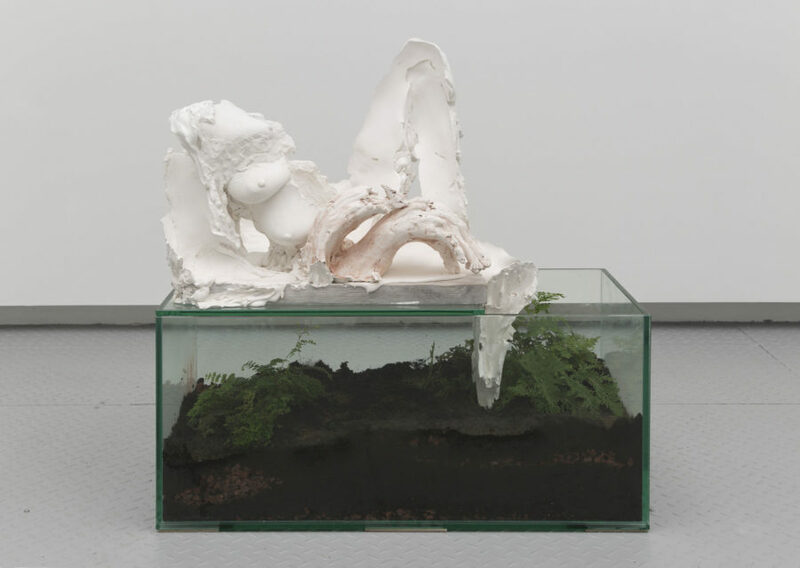 Taking as its framework the violent erasure of societies spurred by imaginings of betterment, the exhibition focuses on two escapist sanctuaries from our world as it reaches entropy. The first is seemingly bygone: the Indigenous Amazonian cultures of Brazil that have revealed themselves to be denser, richer, and more widespread than once imagined (historians now believe this society, at the time of its discovery, was comparable in size to Paris). A plethora of artifacts have emerged in this region due to erosion from climate change, disclosing the true breadth of a culture hitherto only measured by the societies that survived its destruction. The second colonial respite is only a shared fantasy: as Elon Musk famously proposed, Mars could be the next fertile venture for a human colony whose home planet is no longer suitable. 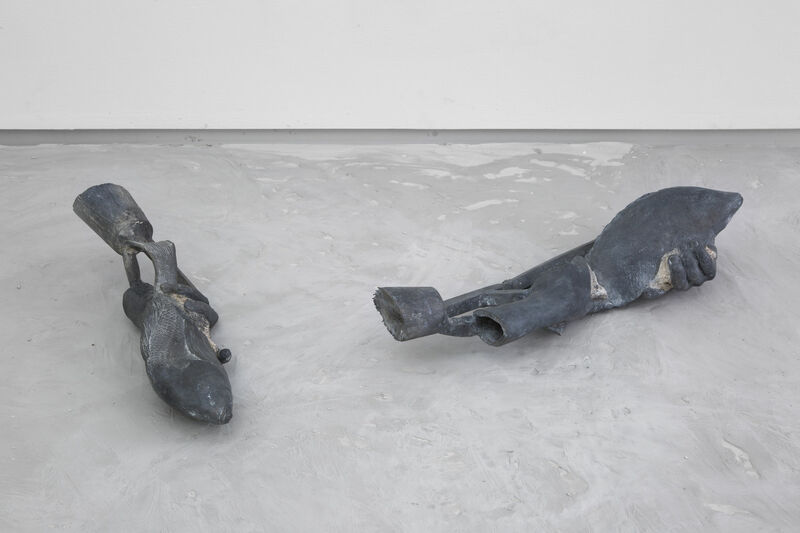 Culminating from her research on ancient Amazonian funerary urns discovered in contemporary Brazil, Cerqueira Leite presents a series of human-scaled vessels created through a deft casting process of the artist’s body. 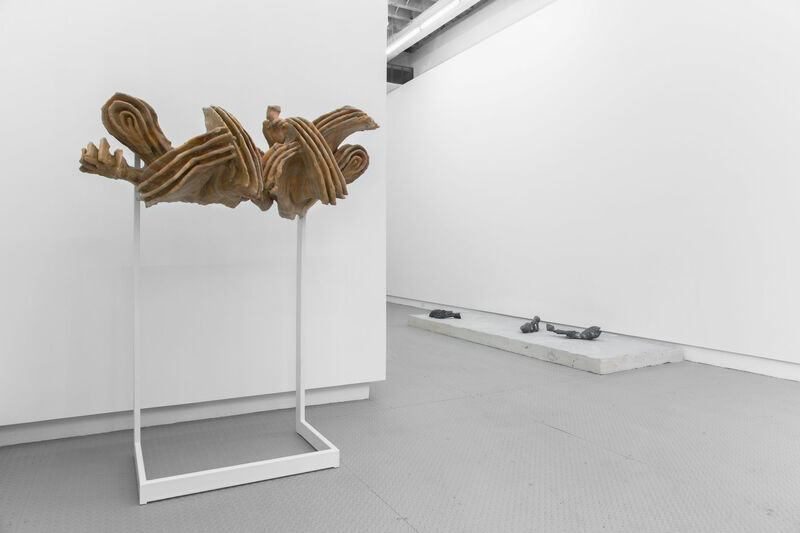 The anthropomorphism of the hydrocal sculptures relates to the primary objects of the artist’s study which dually functioned as containers and portals, like machines meant to hold the body of the deceased while processing its loss, and, sometimes animal, morphing into the afterlife. 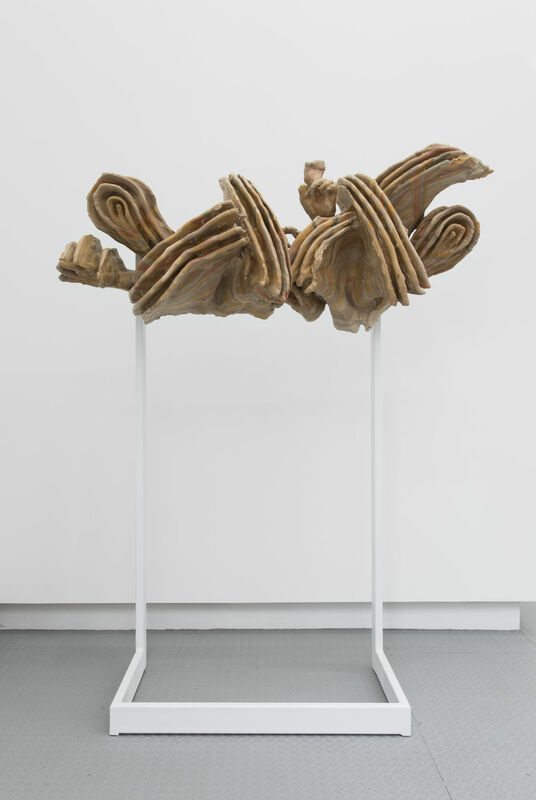 Like these urns, Cerqueira Leite’s sculptures are tightly wound between preservation and transmutation. 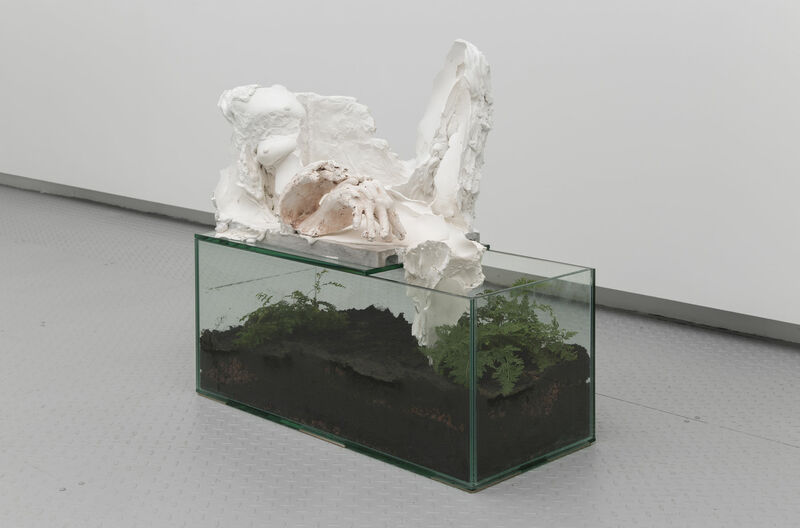 They spill out from the artist’s body, seemingly evincing, something like, their original form, as they continue to lose, gather and modulate the information that enabled their creation. 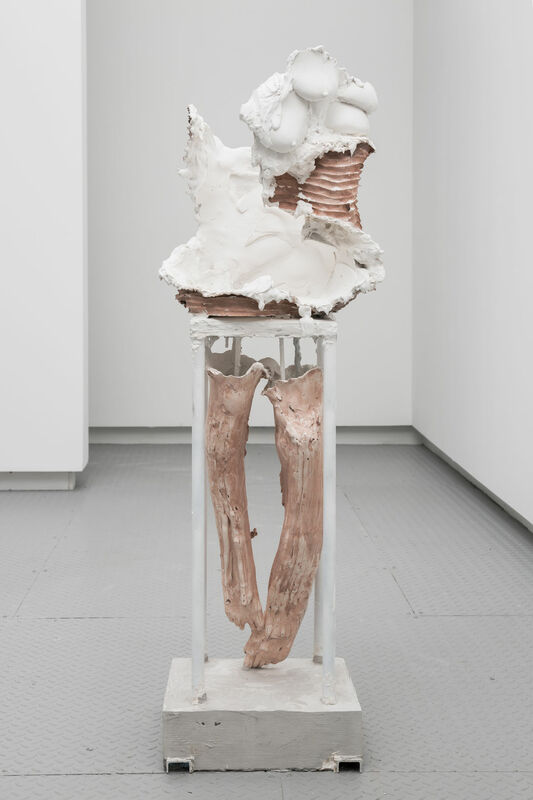 One can make out parts of the body, the artist’s breasts and fingers, for example, but these parts are cannibalized onto themselves as they are caught outside of fixed singular perspective; they disintegrate in the casting process which was paradoxically meant to conserve them. 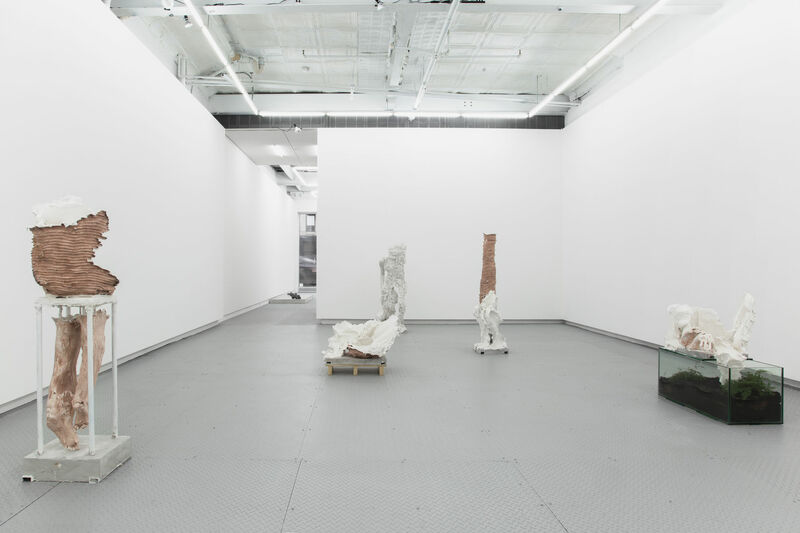 Presented in the backroom, the exhibition features an in-situ performance which runs the course of exhibition. 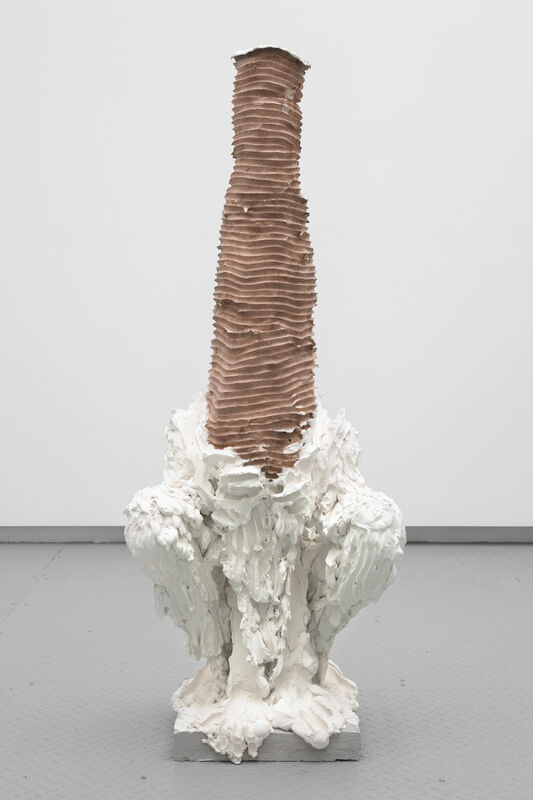 For this occasion, Cerqueira Leite has built a cardboard and wood scaled model of SHEE (Self-deploying Habitat for Extreme Environments), commissioned by the European Space Agency that provides two weeks of residency in otherwise non-hospitable grounds, such as Mars or sites of atomic warfare. 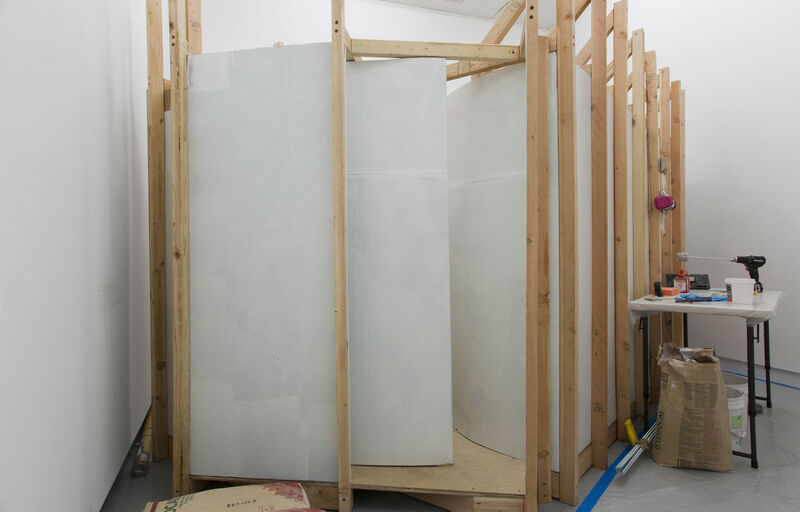 The artist will tactically explore the voids of the constricted architecture by filling them with plaster, exposing the potential openings of a retracted space. 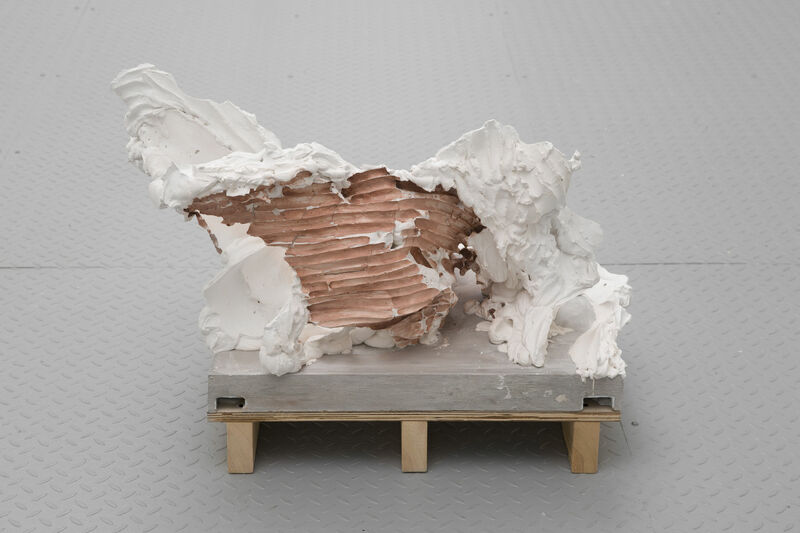 Concluding the process, the artist will destroy the shell leaving only the plaster sculpture, measuring the spaces within a space that were once invisible, and suggesting that a process of production is shared with destruction. 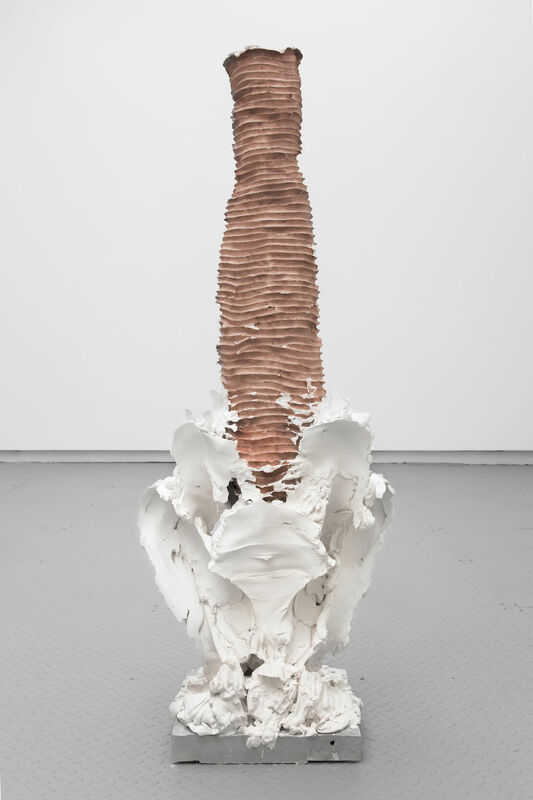 In denying SHEE in favor of its inverted form, this final act further speaks to the artist’s desire to mitigate the chasm between a culture’s intentions and its actual outputs. Juliana Cerqueira Leite (b.1981, Brazilian) lives and works in Brooklyn, New York. 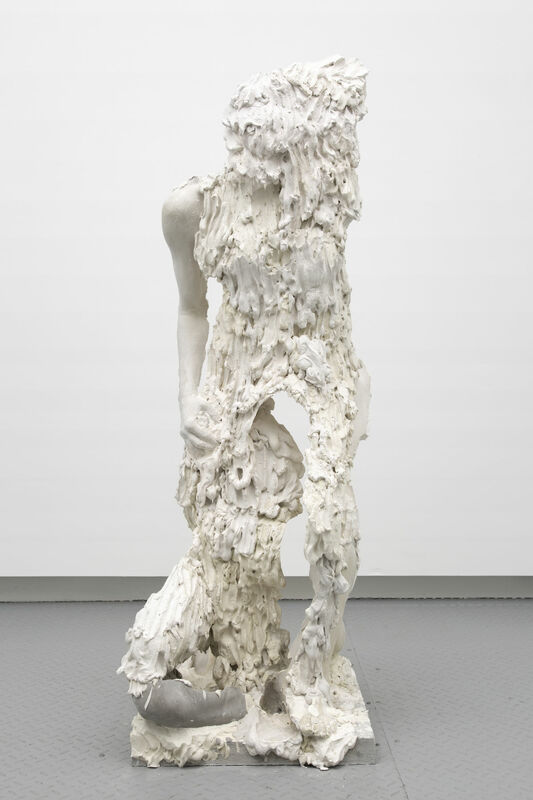 She studied at Chelsea College of Art in London and holds a MFA in sculpture from Slade School of Fine Art, UCL. 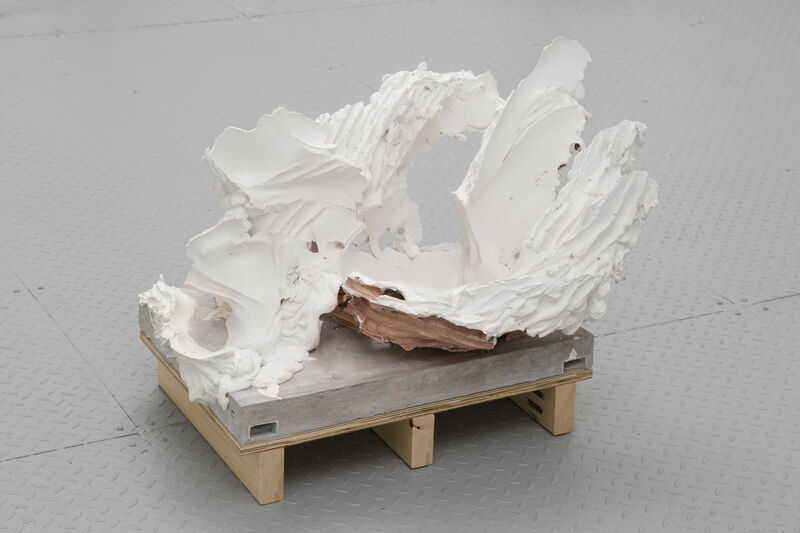 Cerqueira Leite was awarded the Furla Art Prize at the 5th Moscow International Young Art Biennial in 2016, as well as the Fellowship from A.I.R Gallery in 2010-2011 and the Kenneth Armitage Sculpture Prize in 2006. 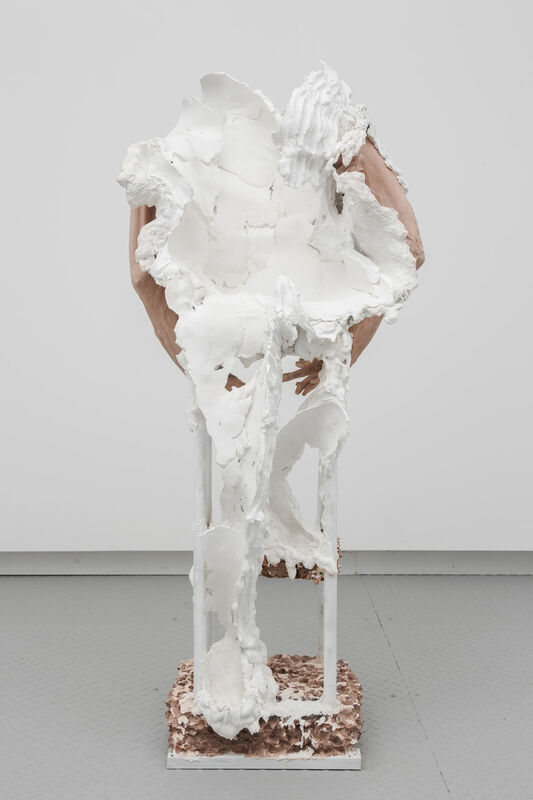 Her work has been exhibited at Sculpture Center in NewYork; Instituto Tomie Ohtake in Brazil; The Antarctic Pavillion, The Venice Biennale; The Vancouver Biennale; Cass Sculpture Foundation in West Sussex; The Approach in London and Art Public at Art Basel Miami. 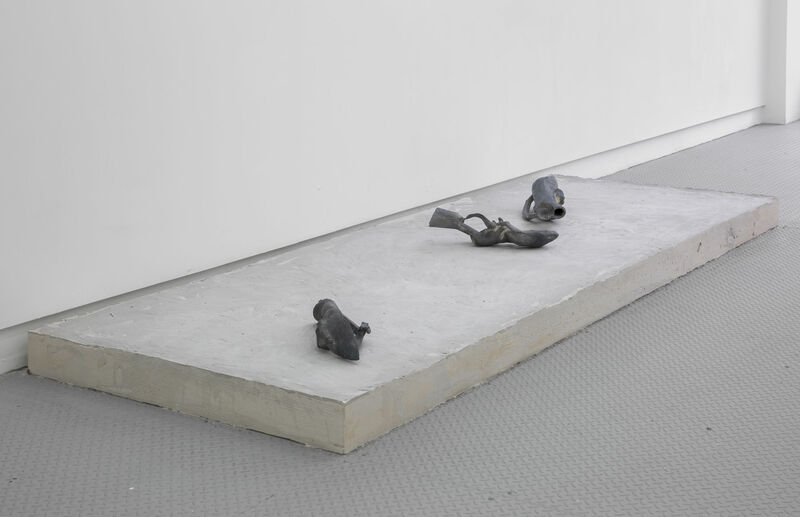 © Juliana Cerqueira Leite, Arsenal Contemporary NYC, New York, U.S.A.